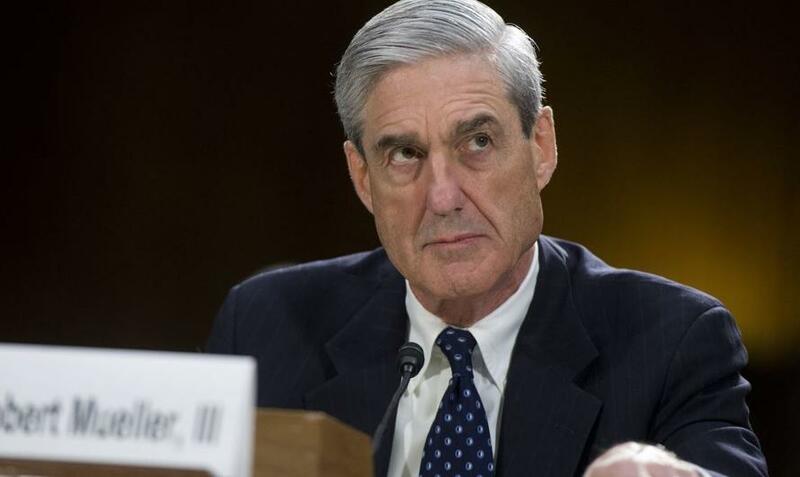 Supreme Court Hands Mueller Win Against Mystery Firm From "Country A"
The Supreme Court handed special counsel Robert Mueller a win on Tuesday, leaving in place a lower court ruling that required an unnamed foreign company to comply with a subpoena to produce information said to be related to Mueller's seemingly-limitless investigation, according to the Washington Post. Without offering any explanation, the court dissolved a temporary stay on the subpoena issued by Chief Justice John Roberts until the Justices could consider the request. The battle between Mueller and the unidentified foreign company has intrigued Washington politicos for months. In October, Politico reported that a journalist hanging around the DC Circuit Court of Appeals overheard a man in the clerk's office request a copy of the latest sealed filing from the special counsel's office in order to put together a response. Then in December, reporters descended on the DC courthouse where a "dramatic scene" unfolded according to BuzzFeed, as the entire floor of the DC Circuit was closed and locked to preserve secrecy. And on December 18, the panel issued a vaguely worded decision which at least offered some clues. “The grand jury seeks information from a corporation owned by Country A,” the three-page opinion stated. The company had sought to quash the subpoena by arguing it is protected from such demands under the Foreign Sovereign Immunities Act and that complying with the subpoena would cause the company to violate its own domestic laws, according to the opinion. "When the corporation failed to produce the requested information, the court held the corporation in contempt, imposing a fixed monetary penalty to increase each day the corporation fails to comply," noted the appeals court panel.